In this link building tutorial, you’ll see the exact strategies and conversion rates from a real broken link building campaign, step by step. Hint: sky high conversion rates. 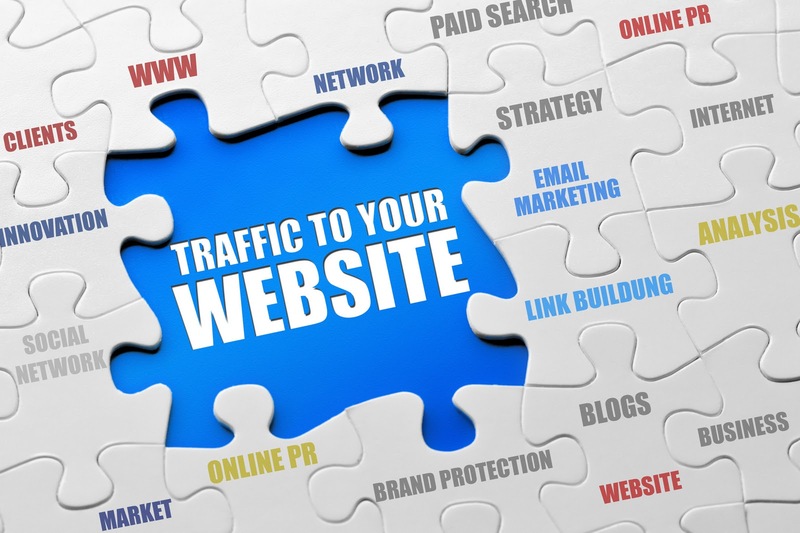 If you’re new to SEO, then you may have struggled to get backlinks to your website. A lot of blogs write about theories and principles, but few show detailed stats and areas for improvement. What works for someone may not work for the next person. 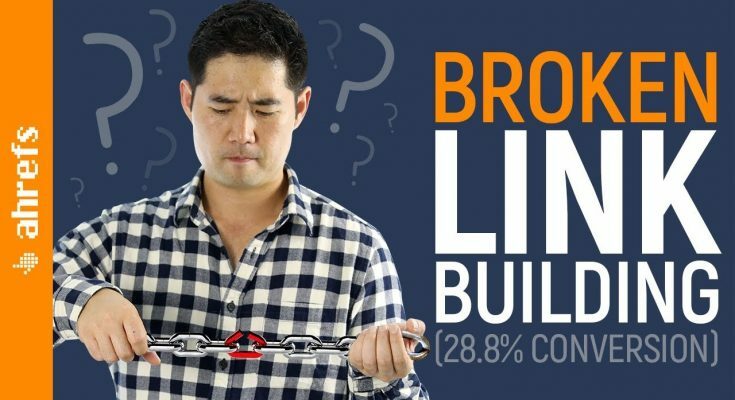 Rather than covering a series of link building tips, this video will walk you through a step-by-step tutorial on how Sam Oh was able to build high quality backlinks through broken link building. You’ll see the thought process behind a real live link building campaign and tests that were run. And the results? A #1 organic Google ranking for his target keyword. 1. How to find dead pages that still have backlinks pointing at them. 2. How to recreate a page to enhance the probability of link acquisition. 3. Step-by-step process to qualify link prospects. 4. Outreach emails that worked (and didn’t work). 5. Two tips that more than doubled Sam’s link acquisition rate. 6. How you can scale link building using the broken link building technique.